Resources for writers abound on the internet. Information about writers groups and classes/events located in the Las Vegas area are listed below.There may be more I am not aware of (probably are). I will be adding editors I personally know and respect. You can email me at glorywadewriter@gmail.com if you wish to reach out. Christine Fairchild is amazing. 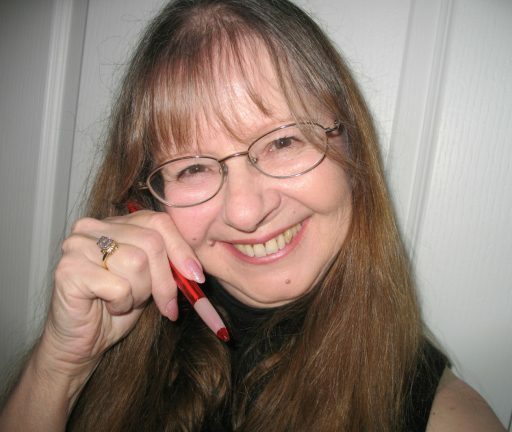 She is an author, book coach and editor who shares her knowledge with others at conferences and through online classes. I recently took The First 50 Pages with her and it was phenomenal. Aliante Writers is a small group that meets the first and third Tuesday of every month from 5:30-7:30 PM at Aliante Public Library. It is free to everyone. Due to popular demand, meetings are devoted to critiques. Those who want to read bring six to ten copies to hand out before reading. Participants write their comments/suggestions and return the chapter/story… to the author after the group’s verbal feedback. On occasion, we have a guest speaker. Open to all levels – from those considering writing to experienced published authors. I facilitate this group, with help from others. Visit http://www.meetup.com/Aliante-Writers-Group/. I have been a member of this group for several years. They offer several meeting opportunities each month which include critiques, guest speakers and more. Membership is $50 per year. They also sponsor the annual Las Vegas Writers Conference. Visit their link for more information. Visit http://hendersonwritersgroup.com/. Visit the Las Vegas Writers Group. They get together the third Thursday of every month featuring guest speakers and critiques. Cost is $5 per meeting. Visit http://www.meetup.com/Las-Vegas-Writers/about/. This group meets every Tuesday from 6:00-8:00 PM in the meeting room at Skinny Dugan’s at 4127 W. Charleston, Las Vegas, NV 89102. The group features critique and free reading, and instructional videos on the writing process followed by open discussion. Contact Toni Pacini at Toni.Pacini@gmail.com for more info re agnda, location, to confirm times, and to let her know if you want to read. Alexander Maxwell Drake is a published author and speaker at writers conferences. He regularly teaches complimentary classes at Centennial Library. Visit http://maxwellalexanderdrake.com/. BLUE SUN STUDIO, Inc. – For services: book design for print and digital, personalized WordPress and Adobe design training, workshops/seminars, etc. Your constructive/positive comments are welcome.